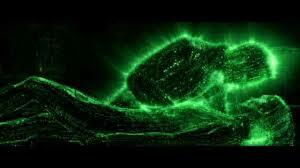 Posted on September 9, 2013, in Reiki, Shamanism and tagged Energy, Energy Healing, Energy medicine, Inner Journey, Light Worker, Psychic Surgery, Reiki, Reiki healing, Shamanism, Vision Quest. Bookmark the permalink. 8 Comments. I have little experience with reiki, did one basic course some years ago, but I would say that shamanism and reiki are very different. Like you said, reiki is about ‘channeling’ universal energy and healing. For me, shaman is a person who has the ability to co-exist in physical and spiritual realities simultaneously at all times. It means, that he/she never forgets that he/she is a human being, and never forgets that he/she is a spirit. And this is valid throughout all life circumstances, as well as throughout all spiritual experiences. Shamans mission is to achieve and maintain this state of awareness for her/himself and for others. Shamans mission is to be in the right relationship with all life and all spirit. If shaman achieves this, he/she will always be able to self-heal and facilitate healing in others. Shaman is able to see energy forms, track energy distortions and restore them back to their original form/function. 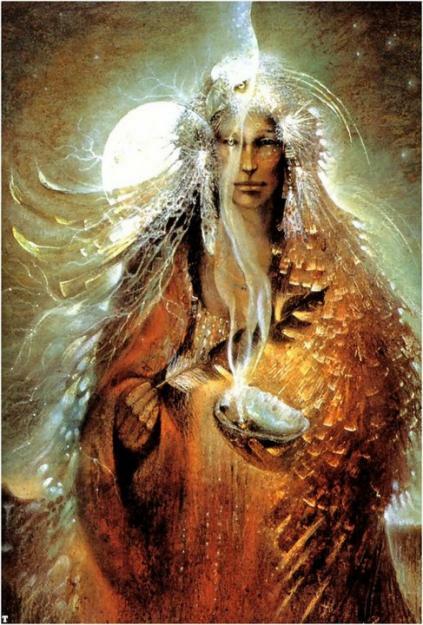 I believe that we may be born shaman and never do shamanism, just like we can study shamanism and never be shaman. This is not to say that shamans are ‘special’ in any way, I do believe that we all have an innate potential to be shamans, simply because we are all spiritual beings. But it takes practice, looooot of practice and discipline. Some of us practiced over who knows how many lifetimes, so we remember very quickly and get into it very easily and naturally. This is probably your case. Thank you, & I appreciate the long post – it’s informative & interesting. I wholeheartedly agree & it is something that I have said for a long time – that the innate ‘intuition’/psychic ability is inside of everyone… I believe it has been damped by technology & current culture so many people just don’t ‘tune in’ to that subtle part of themselves. By your definition, I would then call myself a shaman, as everything you say I was giving a mental ‘Yes’ to as I read it. Not that I am saying I am a great shaman, or a trained shaman… I’m not getting big for my boots here, I just mean that descriptively I am a shaman 🙂 And certain aspects, as with distant reiki, I do seem to act as a shaman. But I recognise there is much that I still do not know… this aspect just naturally ‘turns on’ with distant reiki, and i go with it, doing what I am guided to do and what feels right. Anything I am unsure of, I pull back and go back to ‘just reiki’.